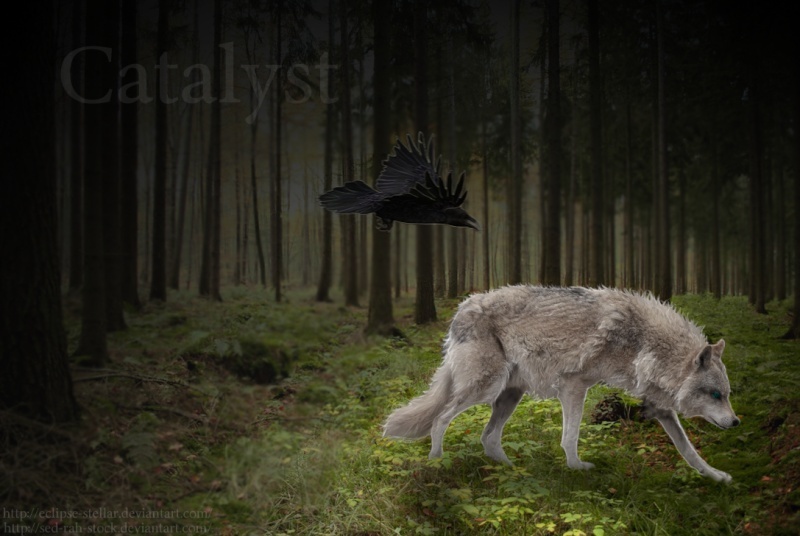 A PbP semi-fantasy wolf roleplay site for intermediate and advanced roleplayers a like. » Hunting? Or Just Lost?